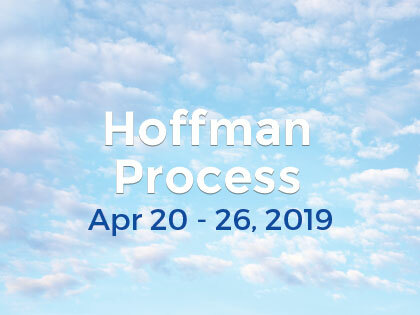 How can the Hoffman Process help? Is the Hoffman Process Right for me? You are invited to use our free online self assessment test to find out if the time is right for you to change your life. Take advantage of this great offer and book a free assessment session with one of our professional therapists. 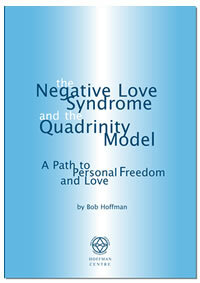 Take our free relationship questionnaire to find out more about how you respond in relationships. It’s totally confidential and fun to do.